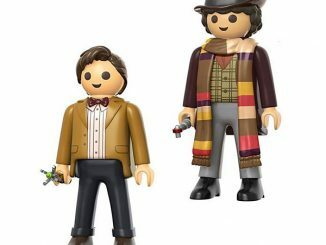 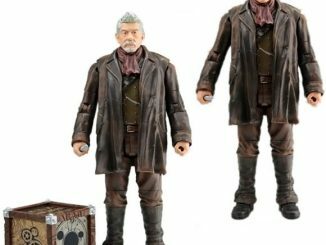 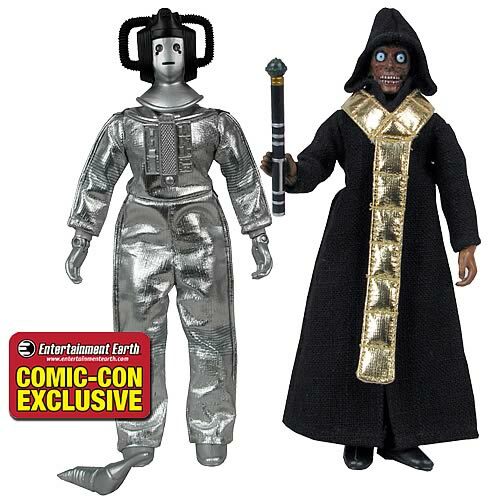 As far as Doctor Who collectibles go, these two figures are a must own. 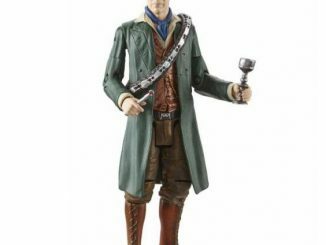 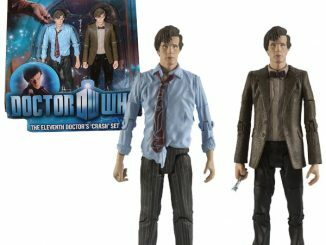 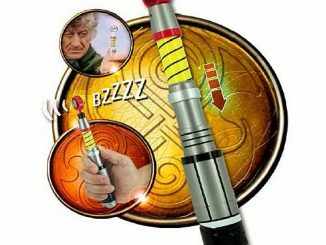 I’m talking about the Doctor Who Cyberleader & The Master Exclusive Action Figures. 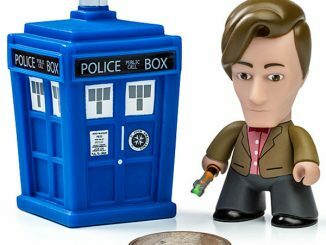 They look amazing and authentically detailed. 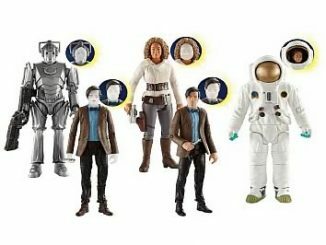 They are even made with real fabric clothing and a 1970s style to match the era from which they come. 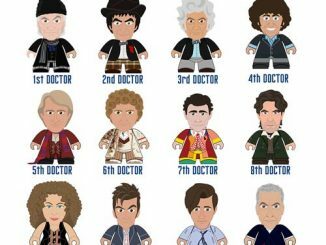 Each figure is also limited to 3,000 individually numbered pieces. 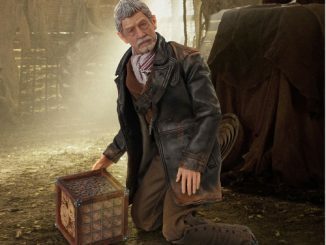 The detail is stunning. 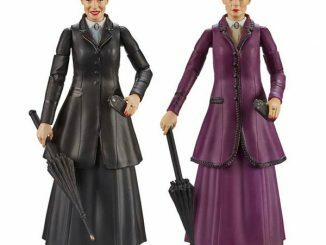 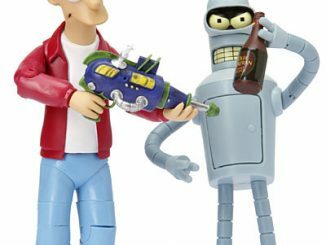 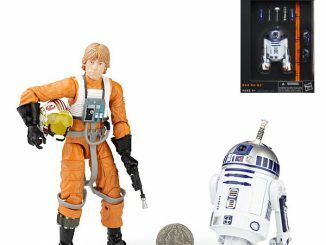 They are 8 inches tall and will cost you just $39.99 from Entertainment Earth.